This is the eBook of the printed book and may not include any media, website access codes, or print supplements that may come packaged with the bound book. 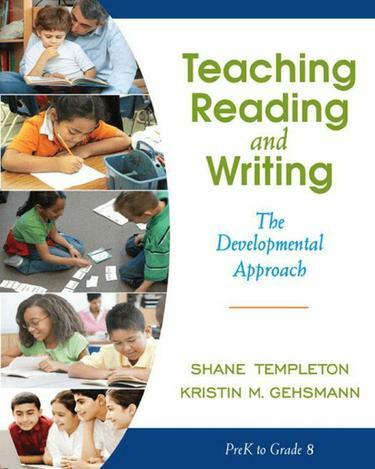 Teaching Reading and Writing: The Developmental Approach is a comprehensive yet accessible guide to the tools and knowledge pre-service and experienced teachers need to teach literacy in a developmentally-responsive and integrated way—while meeting the diverse needs of students in today’s classrooms. Using a conversational tone to present a wealth of critical content, the book helps readers connect theory to practice through vignettes and sample lessons from real classrooms; authentic student work samples; ideas for using and integrating print-based and digital texts across the curriculum; and tools for organizing and managing a comprehensive, developmentally-responsive literacy program.